NEW! BCG Free Day of Quality Genealogy Education available online! 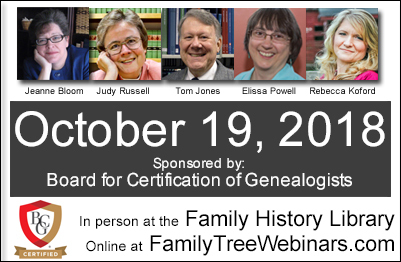 Top genealogists Jeanne Larzalere Bloom, Elissa Scalise Powell, Rebecca Whitman Koford, Thomas W. Jones, and Judy G. Russell will present five one-hour lectures held at the Family History Library in Salt Lake City Friday, 19 October 2018 between 9 AM and 4:30 PM mountain U.S. time. The lectures are free and open to the public (registration is not required), and sponsored by the Board for Certification of Genealogists. All will be broadcast online (free registration is required, see below). The board is an independent certifying body and author of the updated 2014 Genealogy Standards. NEW! 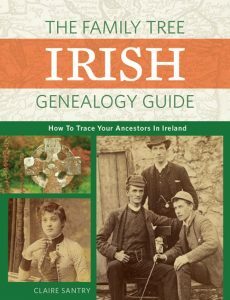 Save up to 50% on pre-order of The Family Tree Toolkit: A Comprehensive Guide to Uncovering Your Ancestry and Researching Genealogy by Kenyatta Berry! 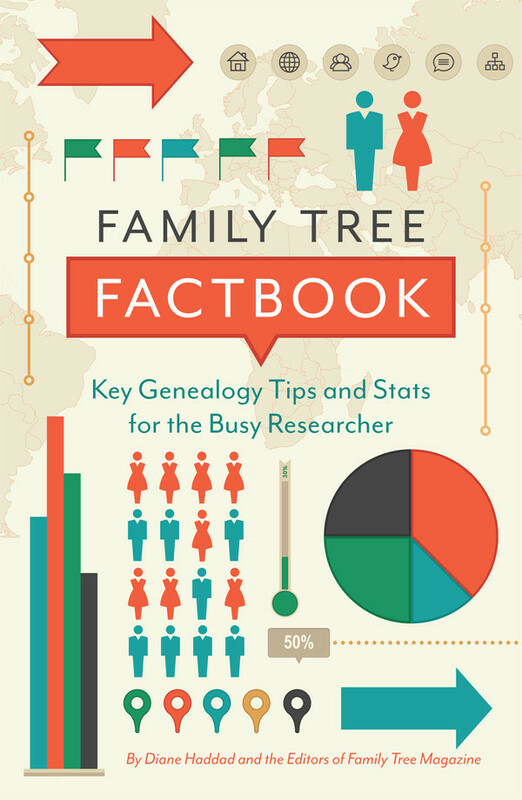 This book is guaranteed to be the HOTTEST genealogy book this Fall! 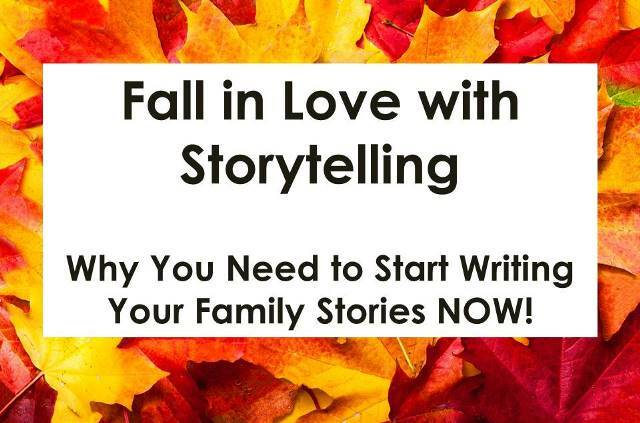 “The popularity of Family History has increased over the past five years due to TV shows like Genealogy Roadshow, Finding Your Roots, and Who Do You Think You Are? 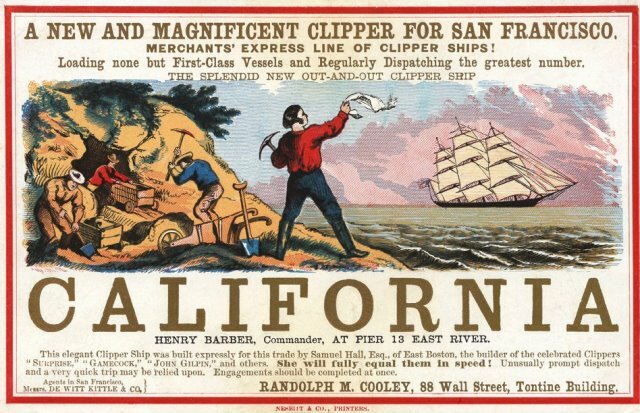 The ability to access records online has opened up the one time hobby for genealogy enthusiasts to the mainstream. 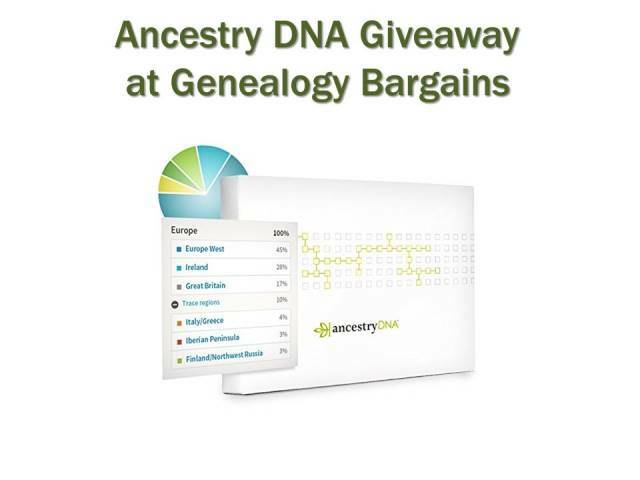 AncestryDNA Giveaway at Genealogy Bargains! 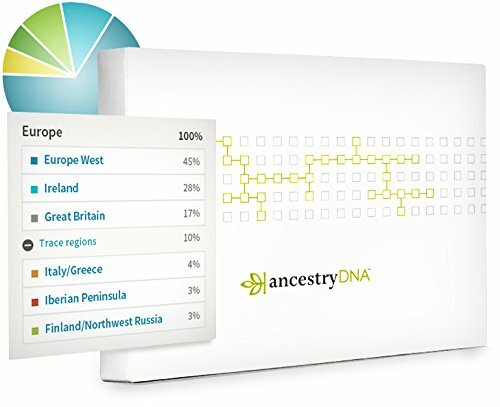 Enter the AncestryDNA Giveaway at Genealogy Bargains this week and you could win an AncestryDNA test kit! 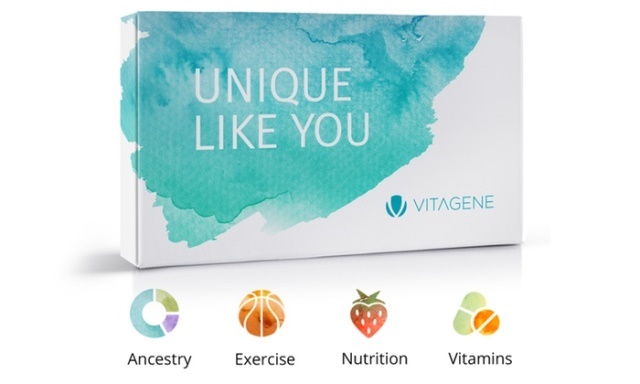 We’ll select one (1) winner on Friday, October 19th, 2018, and announce the winner over at the Genealogy Bargains Facebook page. 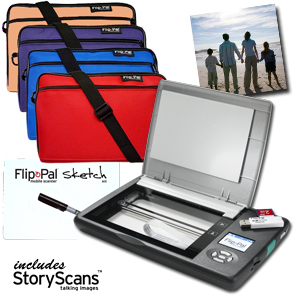 This prize package is valued at $99 USD and you could win if you enter by 2:00 am CDT on Friday, October 19th, 2018. Click HERE to enter!